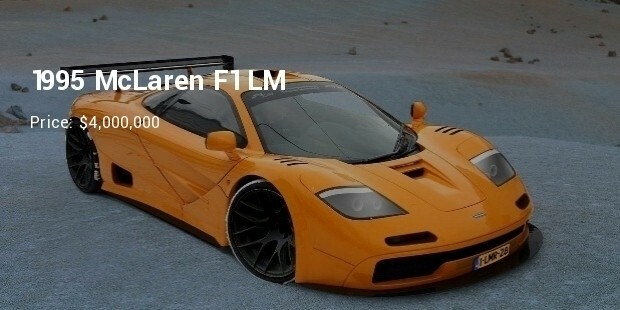 McLaren Racing Limited or McLaren Honda is a British formula one racing team based at the McLaren technology centre at Working, Surrey, England. 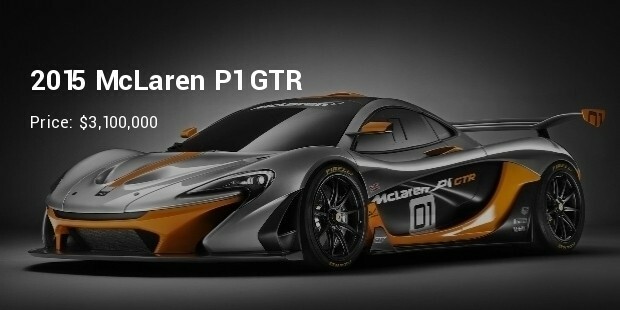 McLaren has participated in many competitions and also has won in the Indianapolis 500 and Canadian-American Challenge Cup. This brand has been best recognized as formula one constructor. After Ferrari, this is the second best active team. In the history of formula one racing, this company has the most consistent cars, run by teams that have won the titles many times like 12 Drivers’ championship, 182 races and 8 Constructor championships. 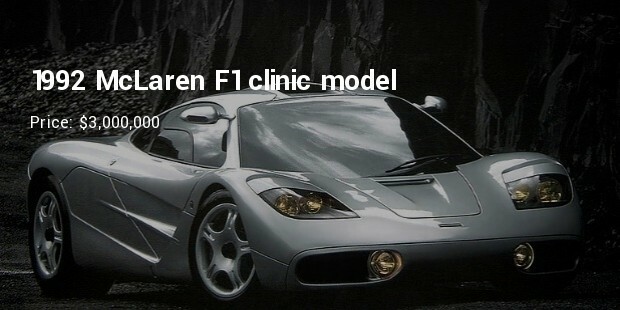 Following are the most expensive McLaren models. 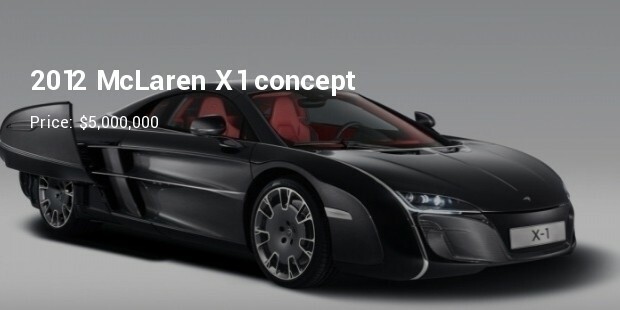 McLaren X1 Concept was created by the brand’s special operations for a special client. This car has been motorized by 3.8 liter v8 engine which produces 625bph horsepower and can attain the top speed of 330km/hr reaching 0-100km/hr in 3.2 seconds. This is an oriented edition. 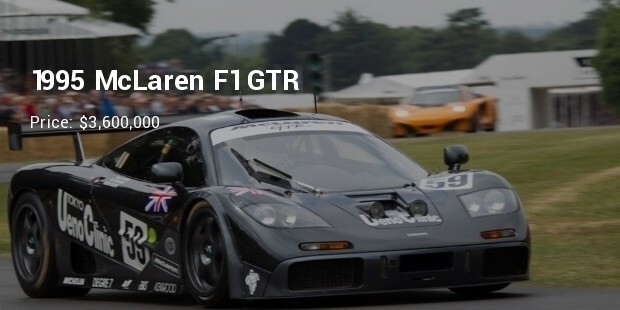 The LM stands for Le Mans which is based on the McLaren F1 GTR with adjustment necessary for the altered GTR to be a road legal car. It has supercharged 6.1 liter v8 engine which delivers 680bph at 7000 rpm. It reaches the distance from 0-100km/hr in 2.9 seconds. This car was first produced in 1995 for grand touring style racing such as JGTC and British GT championship. The engine of this car possess 6.1 liter v12 engine which produces 627 bph horsepower at 5600 rpm. It can accelerate the maximum speed of 380km/hr. 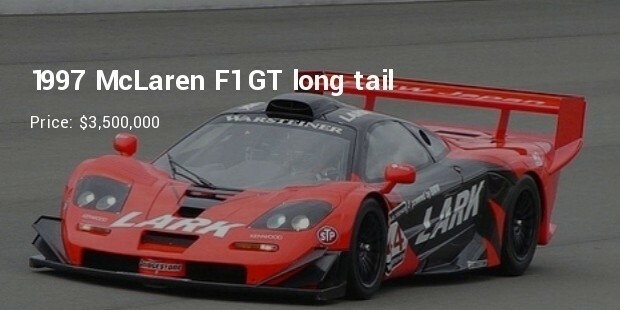 The 1997 spec-cars are commonly referred to as the long tail version because of their stretched framework in the rear. 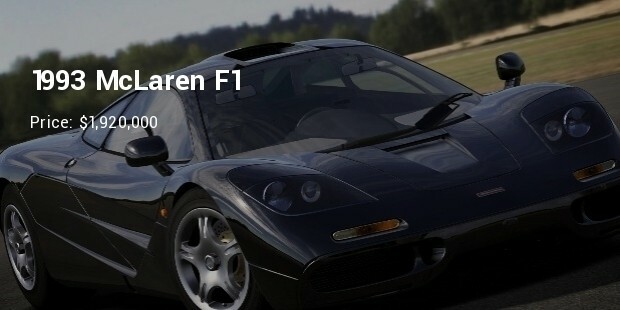 The engine also saw some general adjustment with 6 liter of v12 engine which delivers 620 brake horsepower, and the stock gearbox has been replaced with new x-track 6 speed sequential transmissions. It takes 3 seconds to reach 0-100km/hr. 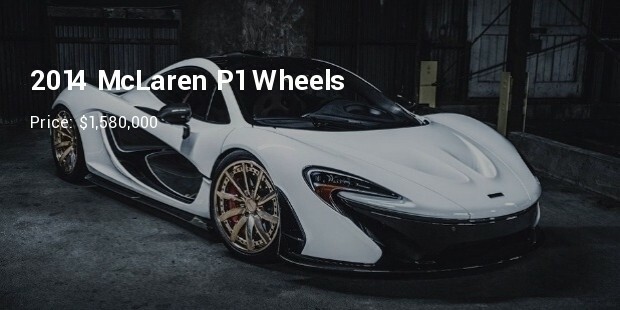 McLaren is one of the most prestigious brands in the world of car manufacturing. A person obsessed by sports car would definitely go through the cars of this brand before making the final pick. Superior technology is used for the production of its engine which facilitates in its increased horsepower.